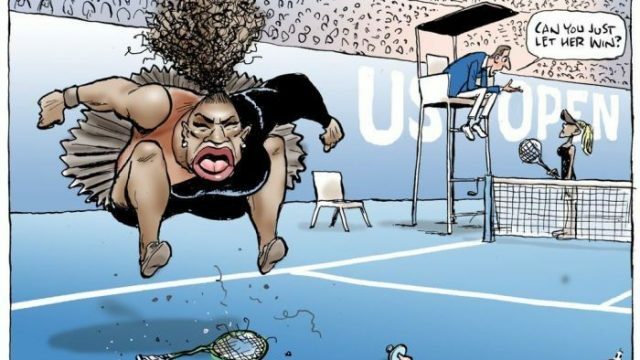 This morning, the Press Council ruled that Mark Knight’s cartoon of Serena Williams did not breach their guidelines. So, if they’re correct, was the international backlash a mistake? Friday, you spectacular lover. I know you’ve had better. Overnight, Serena Williams stole the spotlight from Meghan Markle, someone was disappointed on holiday and Tasmania started a culture war against France.